Based on 14 reviews: 90% customers recommend this item. "Very satisfied! First time shopper. 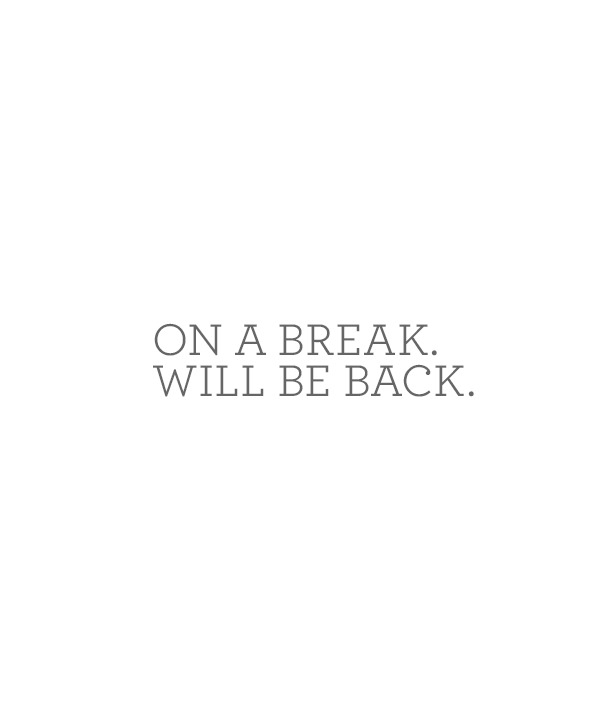 Will be back often." "Our kitchen staff LOVS these hats. They say they heads don't get hot because the fabric breathes. Thanks Happy Chef!" "the hat is fine, just that the way it was sent, in an envelope?? ?, it came all squished and the front had a crease in it so I had to try and iron out the creases to make it look like the picture, didn`t happen, but, it worked out well anyway. also, its not a one size fits all its a tad tight on my big head , but, again , I made it work "
"Didn't like the material. Don't look the same as it does in the picture"
"Hat is not matte black it is very shiny and frankly looks pretty ridiculous." "Nice light hat. Would not recommend for hot kitchens." "Very nicely made and durable"
"Coolest most breathable cap I've ever worked in." "I am very impressed with the quality of this cap and the price is extremely affordable. But the best part is the compliments I get at work when I wear it. I've already convinced another employee to buy one and my manager is thinking of buying them for all of us." "Ordered a pair of Chef's pants and a hat. Both arrived right on time and love them both! Will order a few more things soon." "Great hat, great price! I only wish the adjustable strap was velcro and not a metal tab, other than that, perfect! I bought some for my whole staff." "Great product, looking forward to ordering more"
"Also have Cook Cool skull caps but this performs as good ir better! Highly recommend."